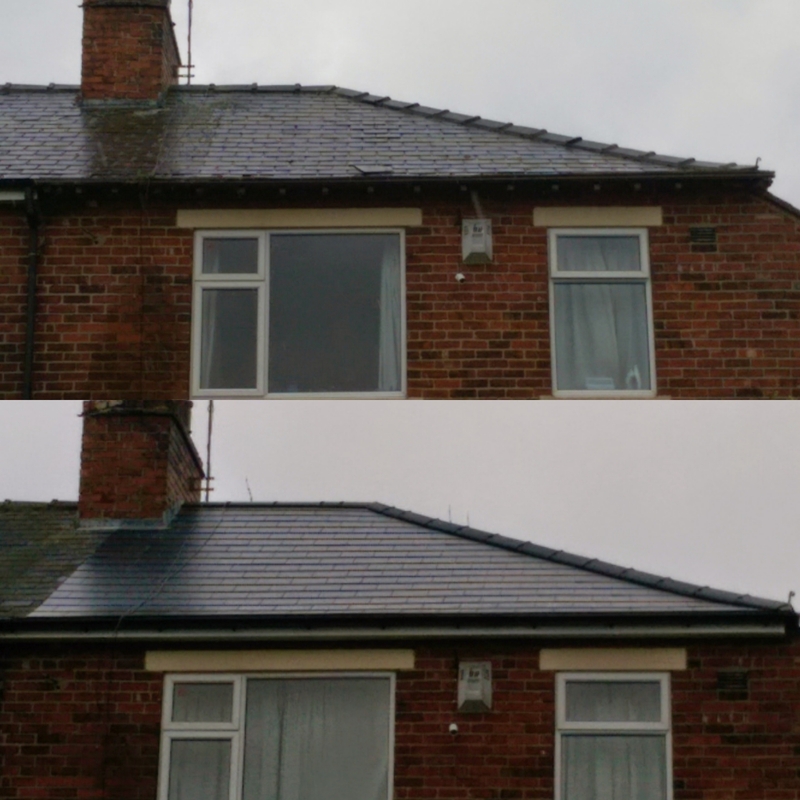 lead flashing in South Yorkshire. 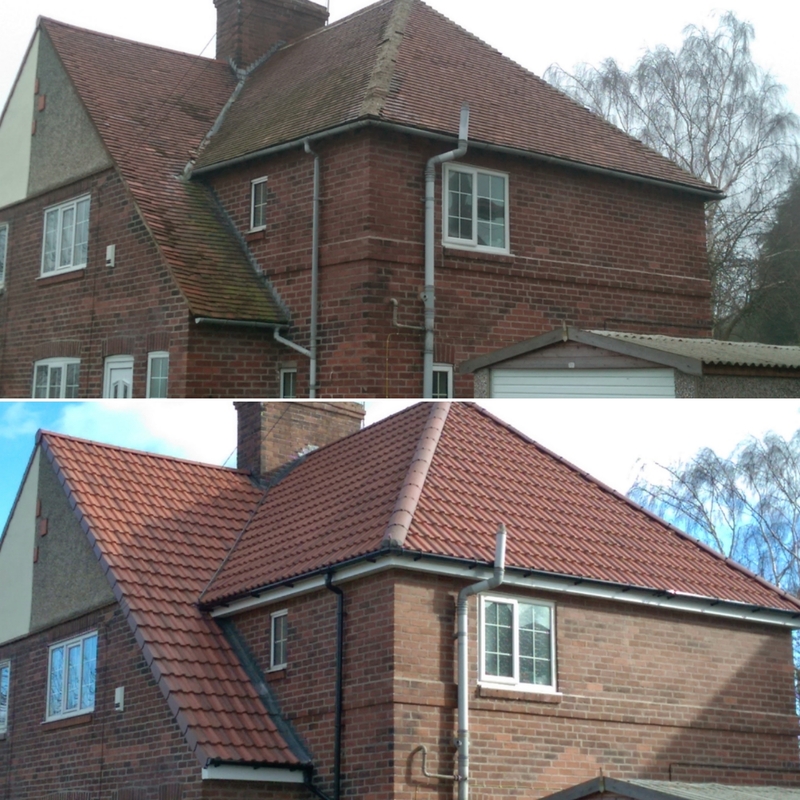 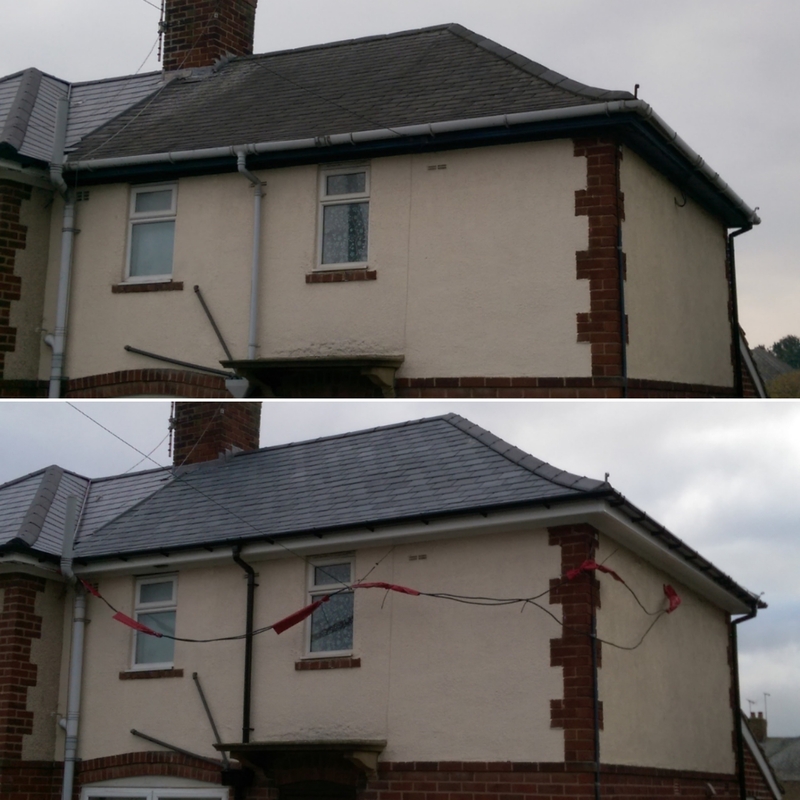 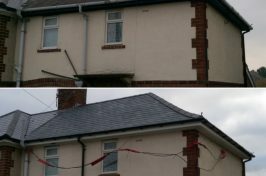 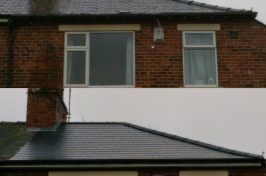 Sure-Roof Ltd have the knowledge and expertise to carry out leadwork replacement and installations throughout Barnsley, Rotherham, Sheffield, Doncaster, Chesterfield and the rest of South Yorkshire & North Derbyshire. 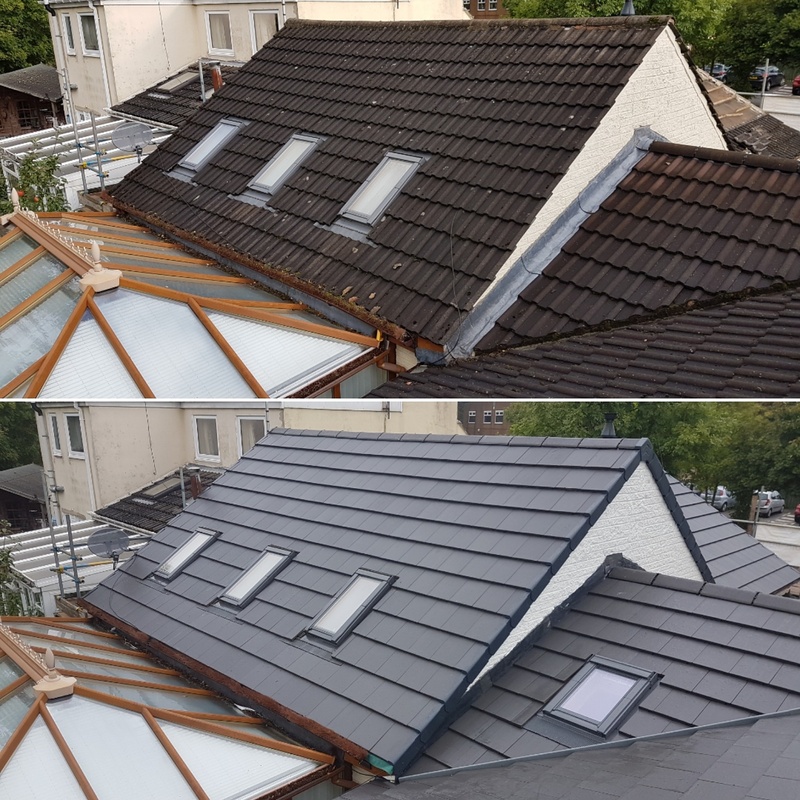 With over 25 years of roofing experience, we are proud to offer an affordable service with an outstanding level of craftsmanship. 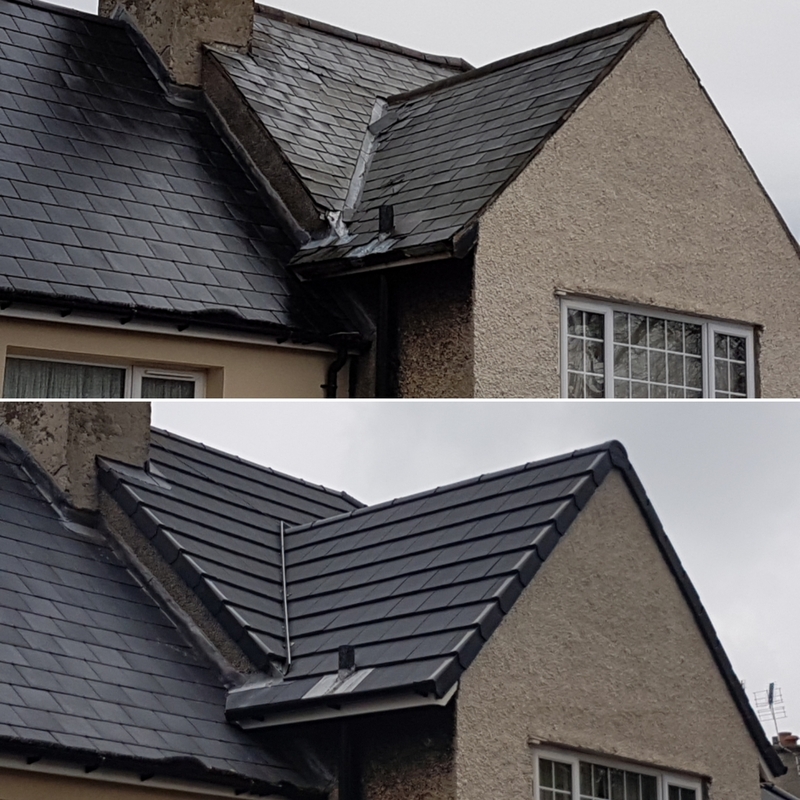 Every roof is given a tough time by the prevailing weather day in day out, and if your leadwork is compromised, this could lead to costly repairs to the interior of your home. 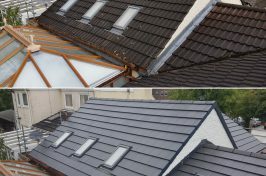 We provide top quality lead sheet replacement, lead lined gutters, lead flat roofs and lead cladding and all come with an insurance-backed guarantee. 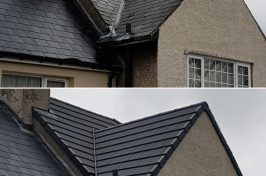 You can’t beat the durability and weather resistance of lead and each member of the Sure-Roof team is fully qualified to install all types of leadwork. 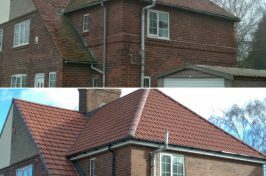 If you require our services, simply get in touch with us today to arrange your free home visit and quote.